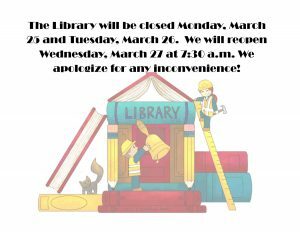 The Rolla Library will be closed on March 25 and 26. 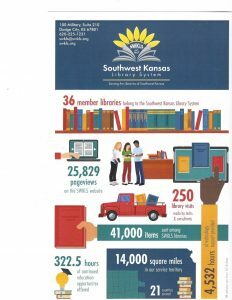 We will be open the rest of that week. Thank you for your understanding!